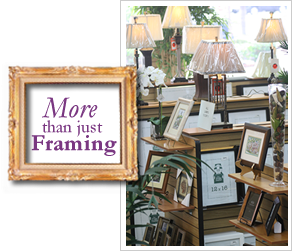 The Frugal Framer has the largest variety of standard size ‘Ready Made’ frames anywhere. 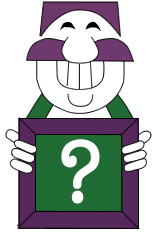 Our pre-made frames are divided into 2 categories; open back and glassed frames. 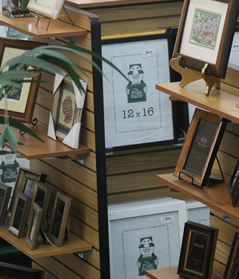 Both categories are offered as in-stock frames and special value ‘one of a kind’. A complimentary Frugal Framer ‘fit ‘ is included with each frame purchased. This service is comprised of a paper dust cover applied to the back of the picture, fastening hanging hardware and wire, supplying two self adhesive bumps for the bottom corners and an appropriate hook for the wall. Need multiple frames in one style? Choose a style from our collection of in- stock frames and we will cut as many as you need for the same great Ready Made price!